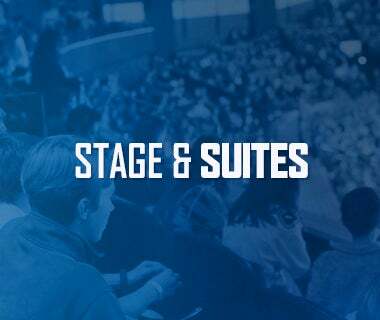 The Utica Comets wrapped up their four-game road trip with a 2-1 loss to the Syracuse Crunch Saturday night at the OnCenter War Memorial. The Galaxy Cup series is now all square at two points apiece. Michael Chaput (0-1-1) recorded an assist in the contest, and has now posted a point in all but one of the Comets 10 games this season. Goaltender Richard Bachman made 25 saves in the loss. After a scoreless first period that saw both teams combine for 20 shots, it was an own goal that added a mark to the scoreboard. With the Comets on the power play, Bachman’s clearing shot bounced off his own defender and trickled into his net. Erik Condra was officially credited with the goal. A lengthy 5-on-3 power play gave the Comets the opportunity they needed to tie the game back up. From the bottom of the face-off circle, Grenier one-timed Chaput’s pass off Wilcox’s leg pad and in for his fourth goal of the season. Jordan Subban picked up the secondary assist to extend his point streak to five games. 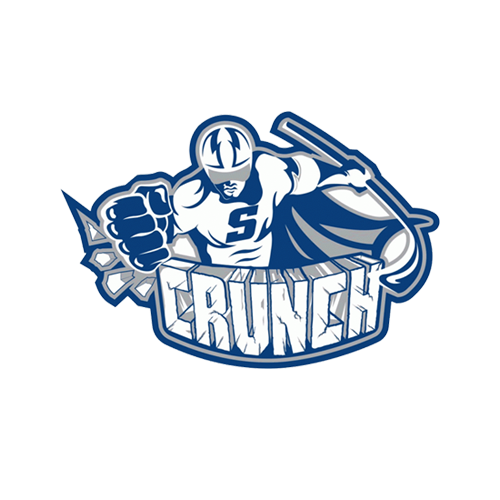 The Crunch laid claim to their second lead of the night after a poke-checked pass found Mike Halmo all alone in the slot. Halmo’s shot ripped past Bachman’s glove to give the Crunch a 2-1 lead. 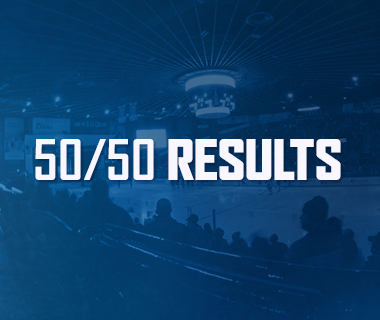 The Comets successfully killed off four of the Crunch’s five power play opportunities, while the power play scored on one of their six chances. 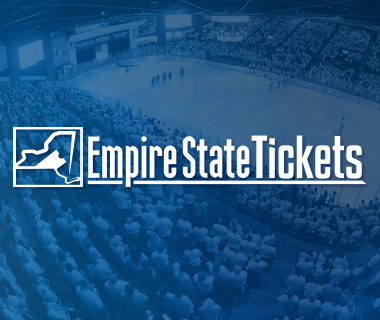 The Comets finally return to the Utica Memorial Auditorium for a six-game homestand starting on Friday, Nov. 11 against the Lehigh Valley Phantoms. Puck drop for Military Appreciation Night is scheduled for 7 p.m.
OnCenter War Memorial Arena, 7 p.m.
Tonight’s Game: One of the American Hockey League’s premier rivalries gets another chapter added to its story tonight at the OnCenter War Memorial in downtown Syracuse. 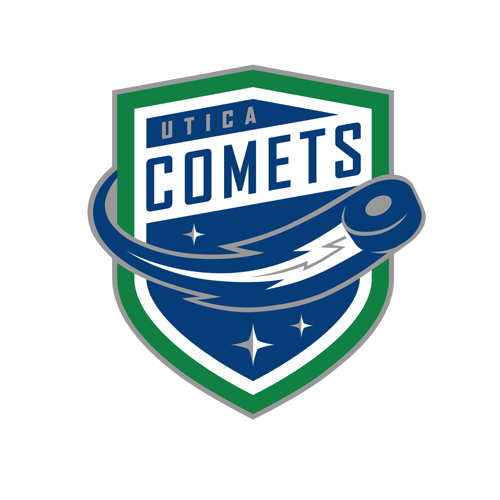 The Utica Comets and Syracuse Crunch face-off at 7 p.m. in Game 2 of the 2016-17 Galaxy Cup series. In the Galaxy Cup match-up, the Comets possess a 1-0-0-0 edge so far. The Comets enter tonight’s contest tied for sixth place in the North Division with five points in nine games, while the Crunch are in third place with 10 points in eight games. Last Game: The Utica Comets ralled from down 3-1 before ultimately losing 6-3 to the St. John’s IceCaps Wednesday evening at the Mile One Centre. The Comets have collected three of a possible six points during the first three games of their four-game road trip, and the club’s record now sits at 2-6-1-0. 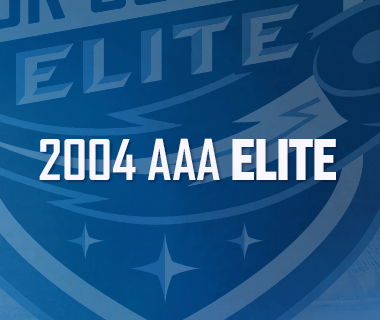 Joseph LaBate (1-1-2), Michael Chaput (1-2-3), and Alexandre Grenier (1-2-3) collected multi-point games for the Comets. Chaput’s three-point night vaulted him to second in the American Hockey League in points (12), just one point shy of the league lead, and tied him with Brandon Leipsic for the league lead in assists (10). Richard Bachman picked up the loss with a 18-save performance. Scouting the Crunch: Last weekend the Crunch took two of their three contests in their first three-in-three weekend of the season. Starting back-to-back games for the first time in his pro career, goaltender Adam Wilcox backstopped the team to back-to-back wins on Friday and Saturday. Wilcox leads the Crunch goaltending duo in games played (5), wins (3), goals against average (2.60), and save percentage (.897). Up front the Crunch are led by free agent Gabriel Dumont (4-4-8) who collected half of his season’s worth of points in the first Comets-Crunch match-up with a hat trick and an assist. Forward Michael Bournival (3-3-6) is the Crunch’s second leading point collector, and also enjoyed a multi-point night (1-1-2) back on Oct. 21. Syracuse’s power play unit started the season red hot but has been mired in a 1-for-17 slump over their past four games and currently sits in 16th place in the league (16.7%). Busy Week: Besides embarking on a 4,986-mile round-trip travel week to St. John’s, the Comets roster remained quite active. The team beefed up their blue line with the signing of 6’3” defenseman Colby Robak, who led the AHL in plus/minus (+8) at the time of the signing. In addition, the Canucks reassigned Tom Nilsson and Troy Stecher to the club. Since then, Stecher has been recalled by the Canucks, and Nilsson participated in team drills yesterday at practice while wearing a red non-contact jersey. Leader of the Pack:Jordan Subban’s four-game point streak has vaulted him to the top of the league’s leaderboard for goals (4), power-play goals (3) and points (10) by a defenseman. Subban’s red-hot start to his season is highlighted by four multi-point games in his first eight games. Bounce Back with a Vengeance: A day after he saw his seven-game point streak come to an end, Michael Chaput exploded for a three-point (1-2-3) night on Wednesday. His power-play goal and two assists put him atop the league’s leaderboard for assists (10) and in second place on the in points (12). In the points department, the first-year Comets forward trails only Brendan Leipisic of the Toronto Marlies who has collected 13 points in eight games. Power Play Bonanza: Converting at a 24.4% rate (10 for 41), the Comets power play has been red hot to start the season and is ranked fifth in the league. The team’s fifth best ranking is the highest ranking the power play unit has achieved in the franchise’s four year history. Next Game: The Comets finally return to the Utica Memorial Auditorium for a six-game homestand starting on Friday, Nov. 11 against the Lehigh Valley Phantoms. Puck drop for Military Appreciation Night is scheduled for 7 p.m.